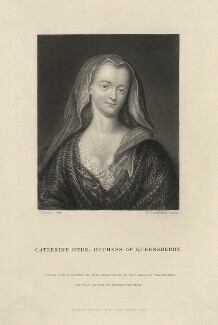 A famous beauty , the Duchess was one of the most celebrated women of her day. 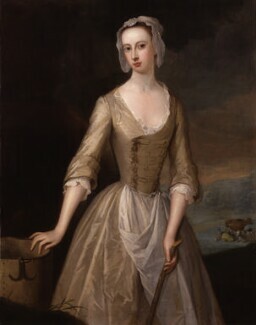 Her wit and fashion won her the friendship of literary men such as John Gay, William Congreve, Jonathan Swift, Alexander Pope and James Thomson. 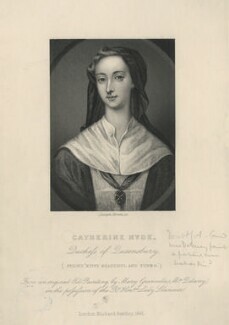 Even her death was unusual; she reputedly died of a surfeit of cherries at the age of 76.